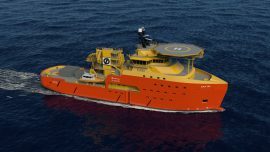 Shipping logistics specialist SeaMar Services has started a vessel agency contract with Seaway Offshore Cables, a company in Subsea 7’s Renewables & Heavy Lifting Business Unit. 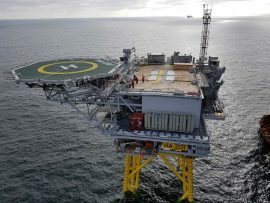 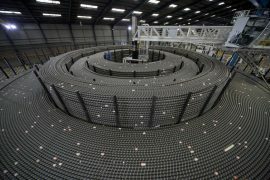 Norwegian shipowner Ocean Yield has entered a contract for extension of the charter for its cable lay vessel Connector, working at the Hornsea Project One offshore wind farm site in the UK. 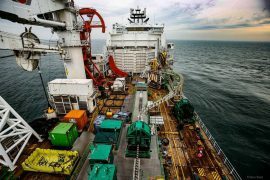 The world’s first offshore Reactive Compensation Station (RCS) has been installed at Ørsted’s Hornsea Project One offshore wind farm. 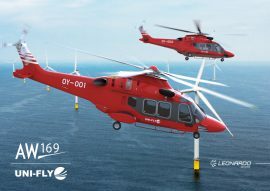 Survitec has secured an order for its Gen 2 Wind Tri Approved Suit, which Ørsted will use for all helicopter transfers during the construction of the Hornsea Project One offshore wind farm. 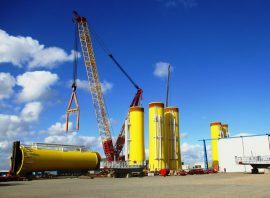 UK-based Mech-Tool Engineering Ltd (MTE) has won a contract by EEW OSB to fabricate 20 suspended internal support structures (SIPS) for the Hornsea Project One offshore wind farm, which marks the company’s second contract for Ørsted’s project. 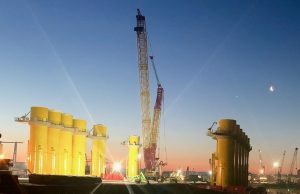 GeoSea’s installation vessel Innovation has installed the first of 174 monopiles at the Hornsea Project One site in the UK and thus marked the beginning of offshore construction of what will become the world’s biggest wind farm. 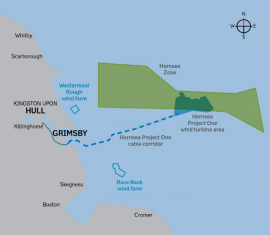 UK-based cable protection specialist Tekmar Energy has won three contracts through different customers for Ørsted’s Hornsea Project One offshore wind farm. 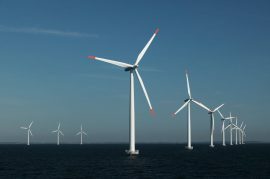 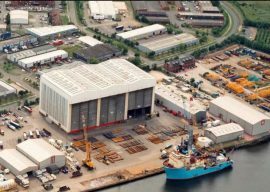 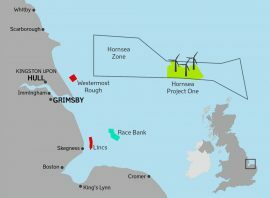 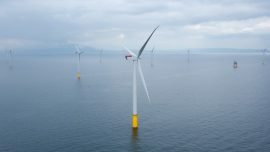 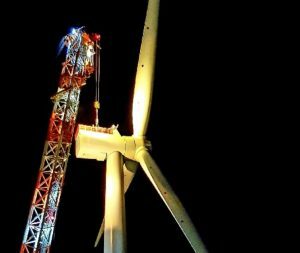 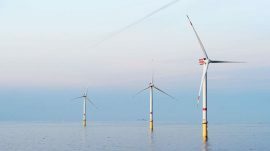 DONG Energy is currently undertaking the necessary preparations to begin offshore works on the 1.2GW Hornsea Project One offshore wind farm which are scheduled to start in September. 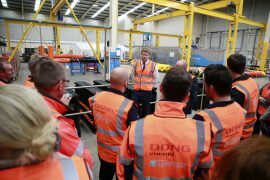 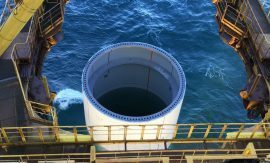 DONG Energy has awarded EEW Special Pipe Constructions GmbH (EEW SPC) with a contract to manufacture all monopiles for the 174-turbine offshore wind farm, the 1.2GW Hornsea Project One. 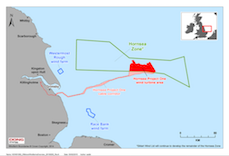 LOC Renewables has been contracted by DONG Energy to provide early advice and marine warranty surveying (MWS) for the Hornsea Project One offshore substation and array cable installation packages. 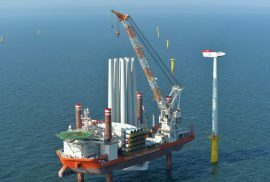 Finnish technology group Wärtsilä has signed a contract with Babcock International Group plc to design and build switchboards and distribution boards for the world’s first offshore reactive compensation station, part of the 1.2GW Hornsea Project One offshore wind farm project. 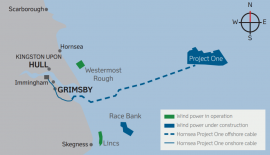 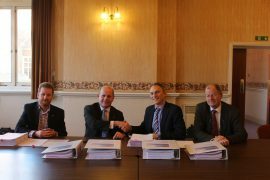 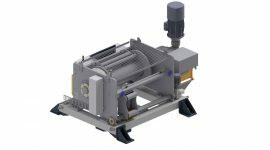 MacArtney has won a contract to deliver electrical cable winches which will pull array cables and export cables from the seabed onto the substation decks of DONG Energy’s 1.2GW Hornsea Project One wind farm off the Yorkshire coast. 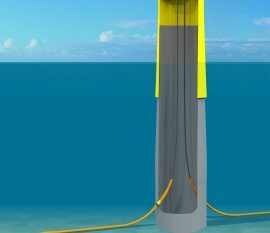 DONG Energy has awarded Seaproof Solutions, a Norway-based supplier of cable protection systems (CPS), with a contract to deliver its cable protection systems for the 1.2GW Hornsea Project One offshore wind farm in the UK.